Say it large with Posters! Eye-catching full colour posters with Waterproof, UV and Scratch Resistant inks. Standard sizes including A4, A3, A2, A1, A0, B1, B0 through to custom sizes up to 1.5m wide! Whether your a start up or have been going for decades, posters are one of the most cost effective tools for marketing your business and events in your local area. 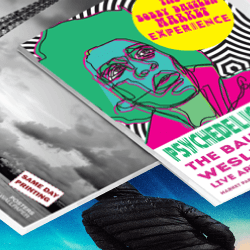 We aim to deliver high quality digitally printed posters to you and fast so that you can even take advantage of any last minute opportunities! 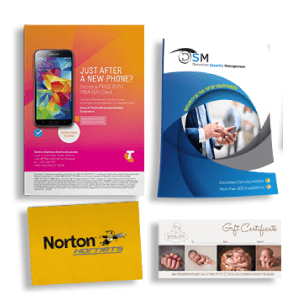 Using the latest in large format digital printing technology you are not getting the best quality poster printing, when combined with arguably the one of the fastest turnarounds and at a competitive price in Australia you can have peace of mind. 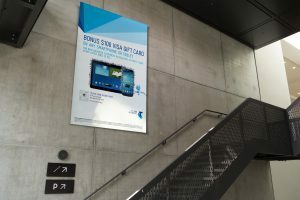 Same Day Printing has a wide range of poster options to help set up your display. 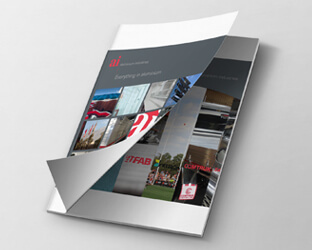 We have a range photo poster papers and synthetic stocks (if you need a waterproof and or more durable option), on hand for super quick turnaround, and as with all our services we are happy to speak with you about any specific requirements you may have. Need a different or custom size? ?With the ability to print on a range of stocks up to 1.5m wide and as long as you need, we can supply you with a last minute super large single print or tile your image to make it even more super sized! What are Poster Printing used for?